Following four years of planning, numerous delays and a current search for a new CEO after Brenden McCafferty’s recent resignation, it’s safe to say that Flood RE has had its share of setbacks. Yet, as the scheme approaches its first milestone year of operation other countries have started to watch its progress and with 53,000 policies placed through 41 domestic market insurers and an A- rating assigned by Standard and Poor, all in the first six months, the scheme has so far proved a success. Mark Hoban, Chairman of Flood RE, recently spoke at Lloyd’s of London, where he described the potential future success of the scheme and its reliance on the participation of all parties involved, reiterating the work required to ensure the success of the scheme’s transition plan, reverting to a free market in 2039. 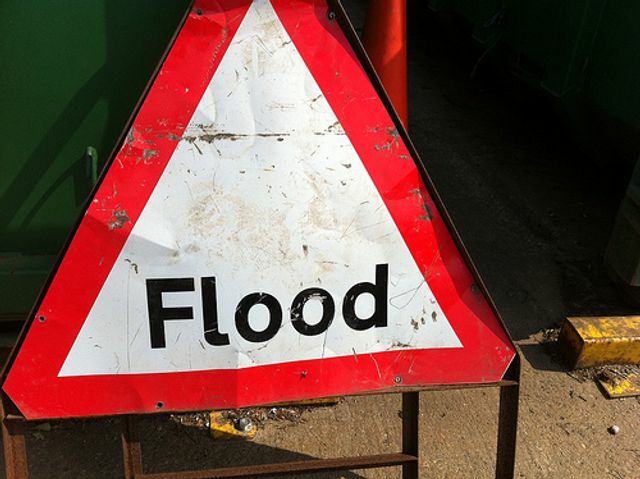 Hoban states that the long run average of flood related property claims is £35,000 annually but recent flooding events (Desmond, Eva and Frank) increased this figure to £50,000. This signifies the growing threat of flooding paired with unattainable insurance in flood prone areas, leading to a cycle which needs to be mitigated as a whole. There is, however, a more longstanding issue residing within the insurance market itself and is one that could stand to be a solution and attribute to Flood RE’s success; big data. Flood Re works because it is a collaborative effort to cover a homogenous risk, with a cost shared by all. By collating risk data within a neutral platform, the industry is then able to make more precise risk predictions, calculate premiums more accurately and ultimately offer the consumer fair cover. So, there is a great deal of work to be done over the next 22 years. As Hoban explained, this must be a collaborative effort among insureds and insurers but also within the insurance market itself; whilst this is not historically how the insurance market operates, the innovative approach that Flood RE has proposed to the industry is leading the way and providing a positive outlook for the future of the scheme and beyond.